2 Wives 2 Mums: Our first two weeks with Oskar. Our first two weeks with Oskar. 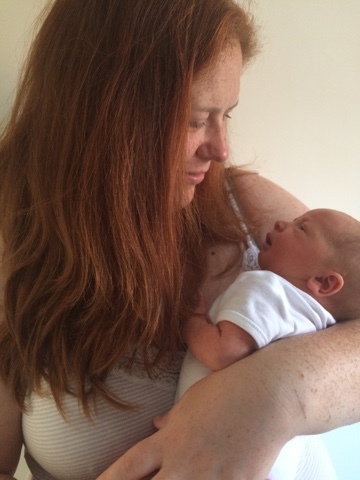 The moments following the birth of our son were some of the happiest of our lives. 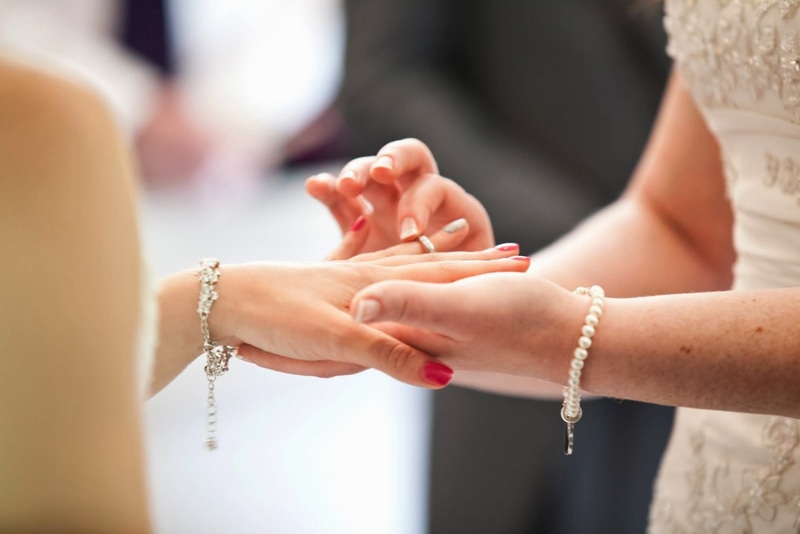 It was a moment we had longed for and waited for for what seemed like an eternity, so it seemed like a dream that we were finally meeting our baby. 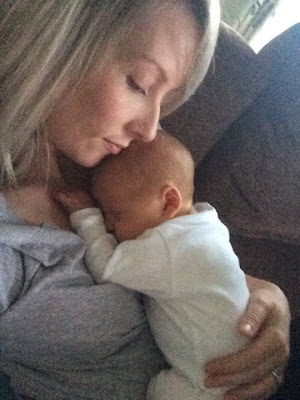 It had seemed so surreal throughout my pregnancy that we had a baby in my tummy, but suddenly, here he was, and in an instant it seemed like he had always been here. Like he had always been ours, like we had always loved him. We spent most of our time in the recovery room just staring at him! 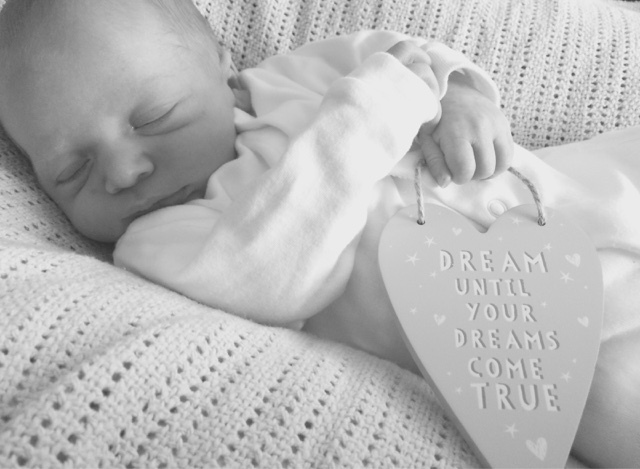 He was so tiny, being born at just 37 weeks, but so beautiful. As they wheeled me through from theatre to an awaiting Sarah and Oskar, it was the first time I was actually able to see him properly. In theatre Sarah had held him skin to skin, and had done her best to turn him to show him to me, but all I could make out was a tiny scrunched up face and a bit of blonde hair. But as we got in to recovery Sarah handed him to me for my first cuddle, and in that moment, well, I don't know quite how to describe it - it was like I was descended into a new world, one of magic, of indescribable happiness, of the most incredible all consuming desire just to love and hold and protect him, he changed our world in a second. 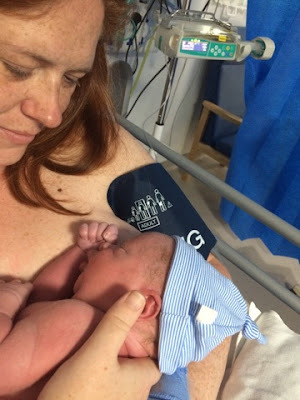 Shortly after birth, upon being checked over by the paediatrician, his temperature was a little low, and he was making snuffly noises which can be a sign of water inside his tummy or lungs - common with c section births as it does not get squeezed out like it does in a vaginal birth. However it can also be a sign of infection, so the paedeatrician asked our permission to put Oskar on a course of IV antibiotics, just in case. It was hard to see the tube going into his tiny hand, but ultimately it was better safe than sorry. Infections in newborns have the potential to be devastating, so we agreed. After an hour or so in recovery we were joined by both sets of parents, who had come to welcome their first grandchild in to the world. There was a lot of awe-filled silence. No-one really knew what to do or what to say, except just stare at this tiny being, and allow themselves to fall in love. It was such a magical experience, not only had a baby been born, and two mothers, but four grandparents too. Such a loved little boy, and only a few hours old! 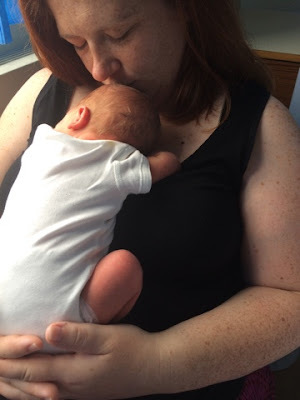 When Oskar's antibiotics had been given, and the midwives were happy I was ok too, we were moved up to the postnatal ward. My parents had brought us a bag of picnic type food to eat, as we had hardly eaten all day, but then it is pretty much the last thing on your mind following the birth of your little boy! 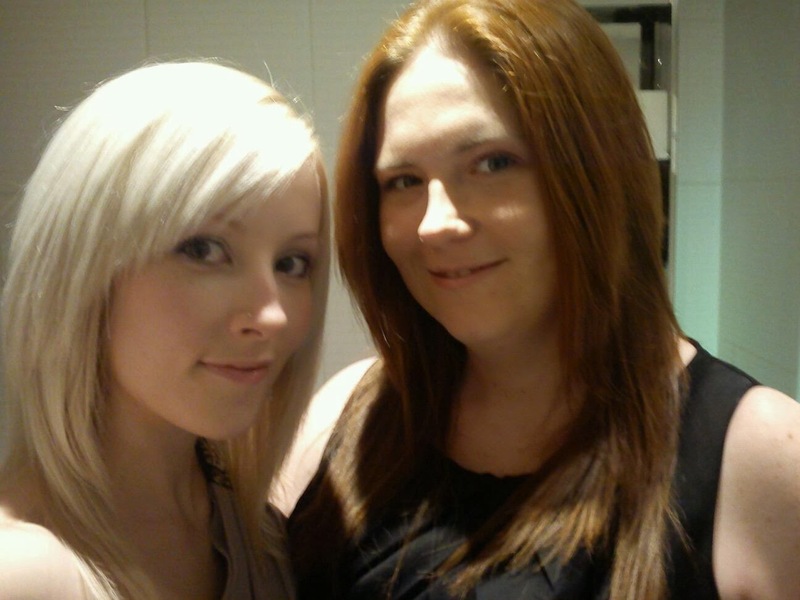 So even though it was about 11:30pm by this point, we enjoyed a little feast of salads and sushi and fruit juice, and realised how hungry we were! And then, overwhelmed with the magnitude of feeling that we had packed in to one tiny but life changing day, we all tried to get some sleep! I have to say the next few days were pretty much a blur of expressing milk and feeding Oskar! He was seen by the paediatrician every day to check on his progress, and had his infection markers repeated regularly. Luckily he seemed to be doing well. 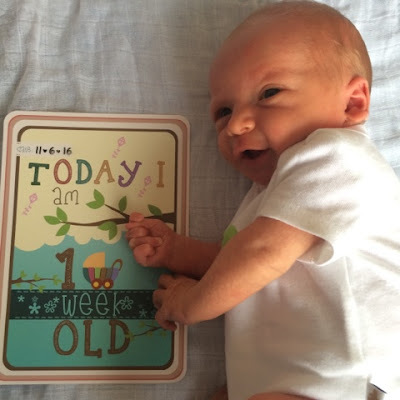 All I can remember of the few days after his birth are just living in this bubble of unbelievable happiness. I couldn't believe this was happening to us. I couldn't believe he was here, or how perfect he was. We took it in turns to hold him skin to skin, most of the time, and just stared at every inch of him. We breathed in his smell, we watched his chest rise and fall, we counted his tiny individual eyelashes, we commented on how utterly beautiful he is. We fell more and more in love with this tiny creature with each passing second. On top of that, we fell more and more in love with each other. Slowly I started to get out of bed more and be on my feet more. It was good to stand up that first time, but I would seriously advise anyone who has been through a csection to take it slowly. Really slowly. That first day I got up and had a shower, and that was enough! Sarah got meals for me, filled my water jug up and did everything with Oskar. It's easy to forget that it is a major operation, and you really do have to be gentle on yourself. 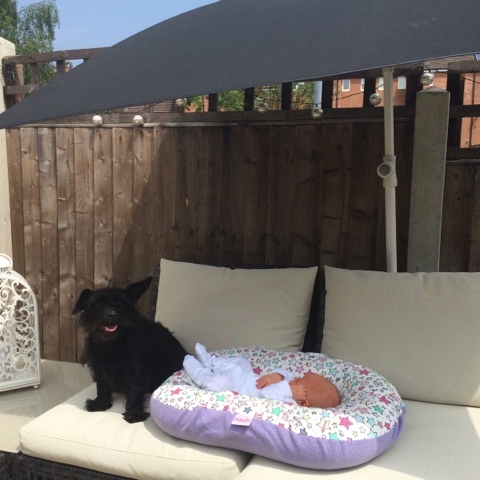 Enjoy taking the time to stop and just be with your baby, everything else can wait. 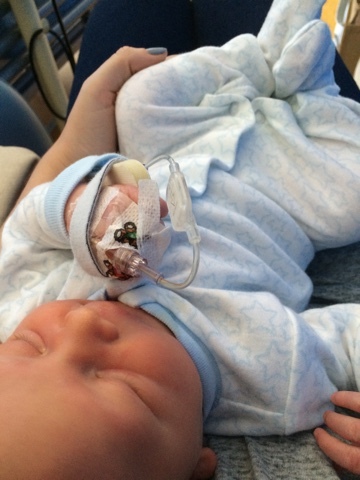 While we were in hospital, close family and friends came to visit, to hold him and stare at him some more. His grandparents couldn't (and still can't!) get enough of him! 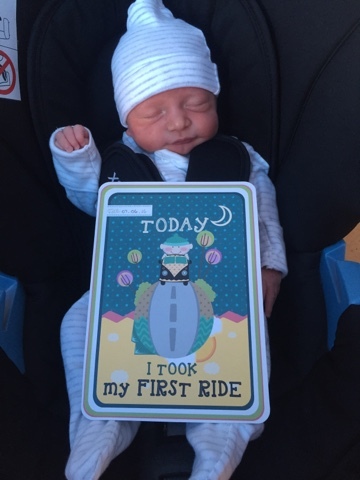 And we were visited by many fellow midwives, who came just to take a peek and congratulate us, it was amazing to show him off to the world! We are so so proud of him. 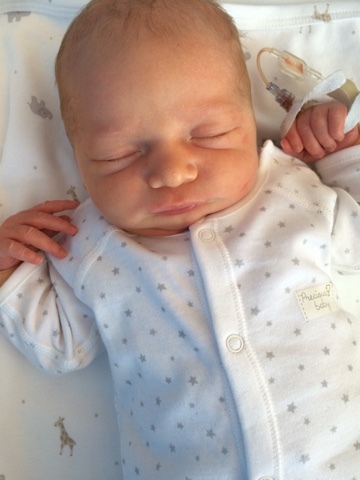 Finally, on day 3 of life, Oskar was given the all clear to come off the antibiotics and go home. It took a while to wait for the paperwork to be completed so that we could finally go, but around 4:30pm, almost 72 hours exactly after he had arrived in to the world, we took him home. 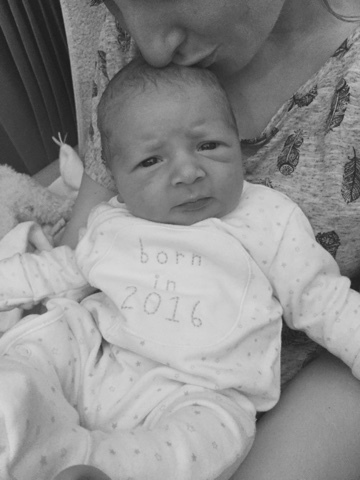 We were so glad to be off that ward, Oskar was born in to a heatwave! I will never forget the pride of my wife's face as she carried our tiny boy out of the hospital and to the car. I never expected coming home to be so emotional. 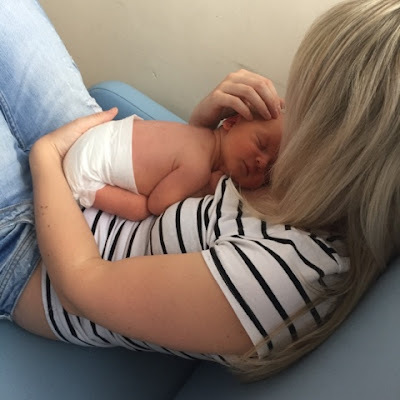 There was something about bringing him home, to our home, so full of love and happiness, that made my postnatal hormonal tears flow! It was like our new life started here. Nothing we had done before or experienced before could prepare us for this moment, from this point onwards we were a family. Incredible. 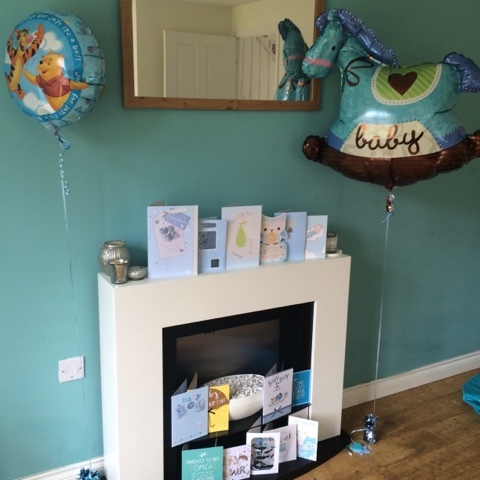 We arrived home to cards, presents, and balloons - we seem to have received presents constantly since announcing we were pregnant and it still isn't stopping! 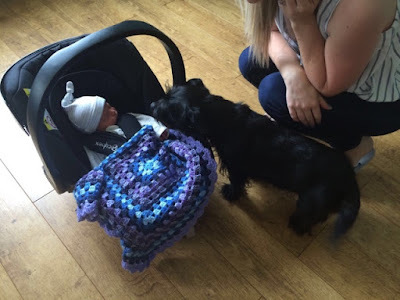 And of course, we introduced Willow to her little brother! Although at first she seemed rather indifferent to a new tiny thing, once she realised he moved and made noises, she became a little more interested! Dog and baby socialisation/introduction is something we want to look into more, and maybe dedicate a post to in future. She still isn't quite sure about him, but she is getting more and more ok with the idea of having a little boy around the place! Our first night at home wasn't as hard as we expected it to be. Oskar slept a lot, and woke up to feed every couple of hours. Sarah did the changing and I did the feeding. I couldn't get out of bed without her help, so it made sense to do it this way. But we both managed more sleep than we imagined we might. The following day the sun was shining again, so we were able to spend most of the day outside, getting us all some much needed fresh air! 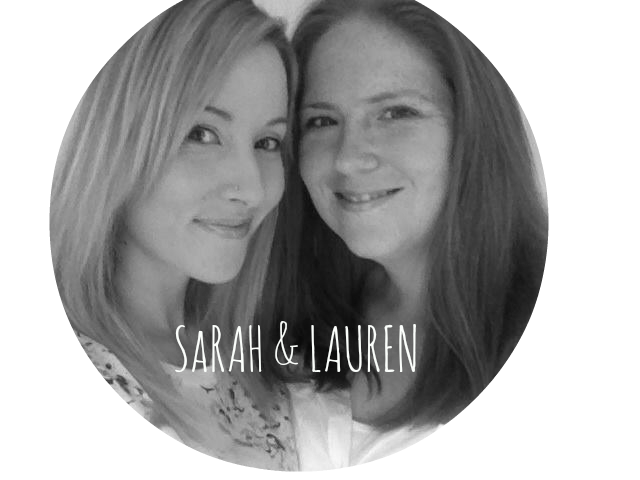 We were visited by the midwives, who were happy with both of our progress. 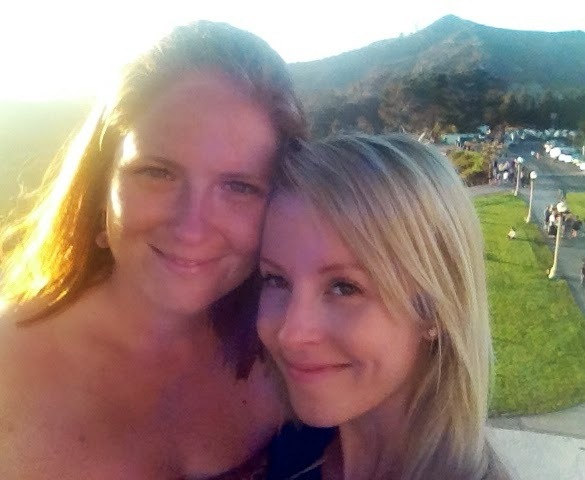 We had asked for visitors not to come on that day, so that we could just enjoy our first day at home together. There was a lot more staring at our tiny beautiful boy! Night number two at home and we celebrated with a chinese takeaway! 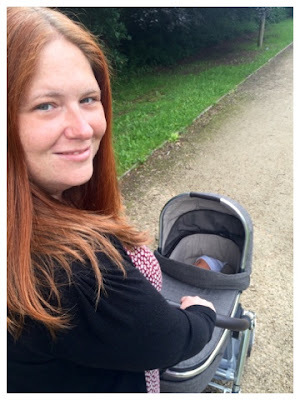 It was my first experience of breastfeeding whilst eating my dinner, but I think we did OK, with a lot of help from Sarah! 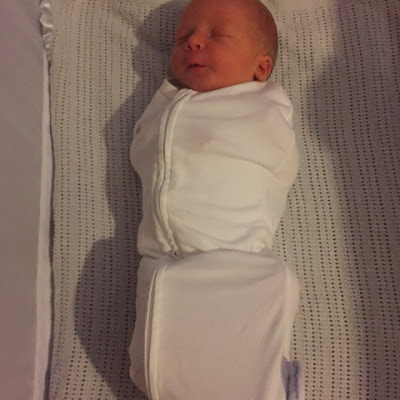 We have an alongside co-sleeping crib for Oskar, and seeing how much easier he settled when securely wrapped or held, put him in a swaddle before putting him down. He fed a lot between 10pm and 3am, but we all got a little bit of sleep! The following day we were visited again by the midwife, who had come to weigh Oskar, check us both over, and take his Day 5 Neonatal Screening, or "heel prick test". She also commented on how much more jaundice he looked, so took another test to check how high the billirubin was in his blood. She told us the results would come back later that day, but in the meantime, as we had another sunny day, told us to get outside in the garden with him as much as possible, as the UV rays from the sun would help to clear the jaundice from his little body. Unfortunately, about 8pm that evening we were phoned and informed that his billirubin levels were high enough for him to need to be readmitted to the hospital. 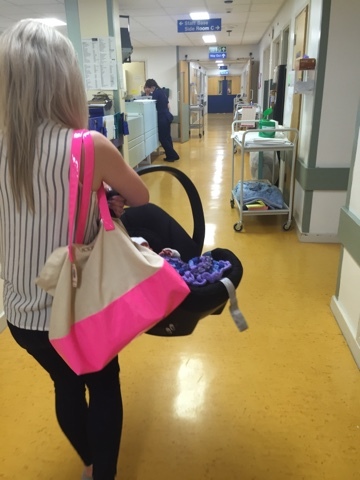 So we packed a bag for us all, got a friend to pick Willow up for the night, and headed back up to hospital. 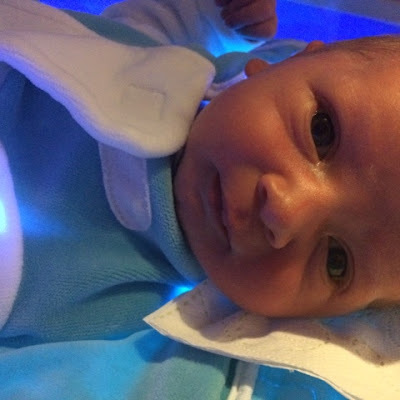 We were seen quickly, shown to our room, and Oskar was put on phototherapy, or his baby sunbed as we named it - he seemed to quite enjoy it! A couple more nights in hospital for us all. 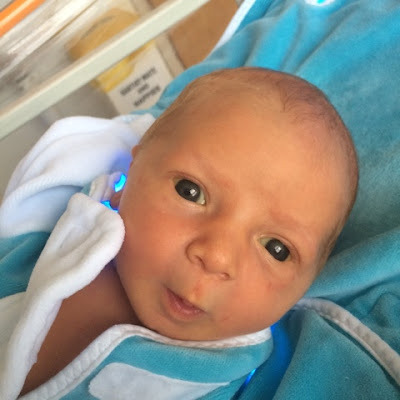 Oskar stayed on the phototherapy for 3 nights, and Sarah and I got in to a routine of expressing milk, bottle feeding it to him, breastfeeding when he showed interest, and then putting him back on his baby sunbed. 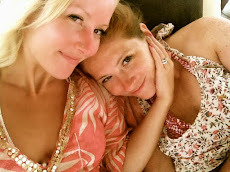 It was exhausting, none of us got all that much sleep, I was still in pain from my surgery. But even so, as hard as it got, and as many tears that I shed through tiredness and frustration for our little boy, we were both existing in an unbreakable bubble of pure bliss. 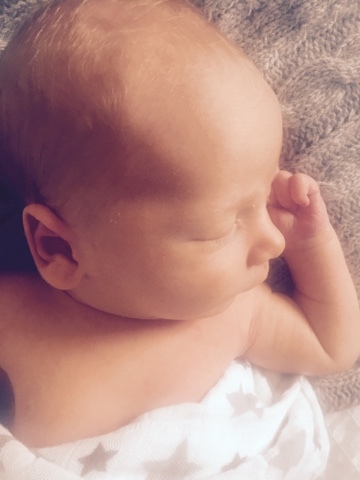 The fact we were back in hospital, the fact our little boy was under his lights, the fact we weren't sleeping for more than an hour at a time as we tried as hard as we could to get good amounts of milk in to him... we just had to glance at his beautiful face and all of a sudden none of it mattered. All that could possibly matter was that he was here, we were together, and he was utterly gorgeous! 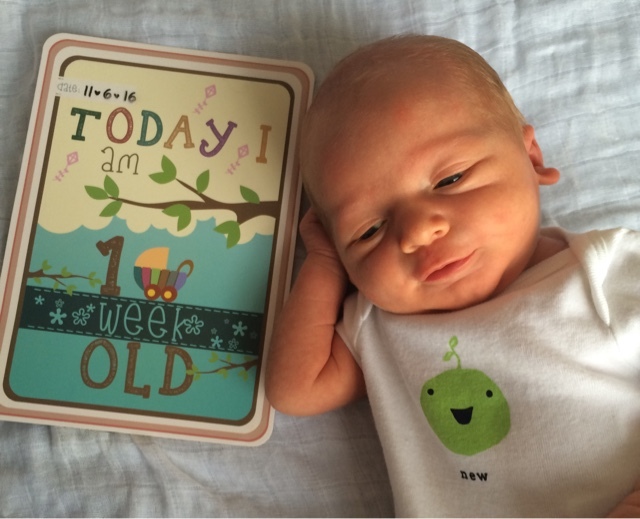 Oskar celebrated being a week old whilst in hospital. We celebrated with lattes and cupcakes kindly suplied by my visiting parents! I can honestly say it was the quickest week of our entire lives. But also one of the most magical. Finally, at 8 days old, we got the go ahead to go home again! We were visited on day 9 by another midwife, who took another blood test from Oskar at the paediatrician's request, just to check one final time that his jaundice levels had contined to come down. They had, no more treatment, woohoo! 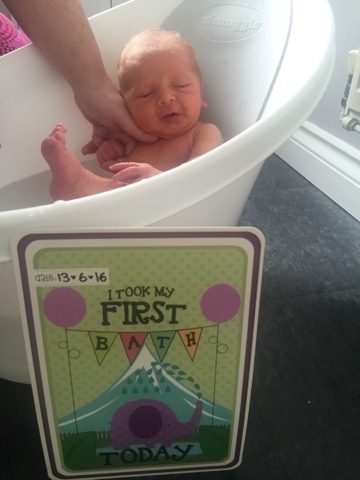 To celebrate we gave Oskar his first bath! Often people are in such a hurry to bath their newborns, but the advice is to wait for a while, as they are not 'dirty', and their very delicate skin can't be exposed to anything more than water to begin with. We were half expecting him to scream his way through, but our chilled out boy just enjoyed kicking his legs around in the warm water for a while. Over the next few days we were visited by various family members and friends, who brought with them bags of presents, or bags of food! It's safe to say we have eaten very well since his arrival. People have been so generous! 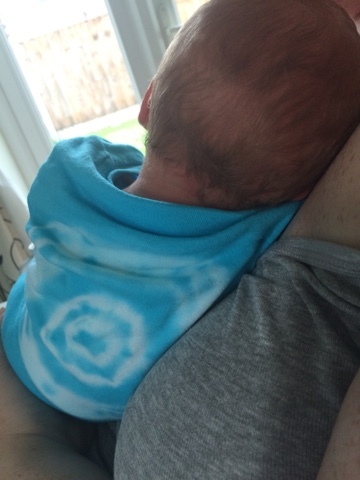 We have made our way through each day in a blur of cuddles, breastfeeding, nappy changes and sleep! It has been a real whirlwind, but one of the most incredible kind. And amazingly life has still gone on, we have still managed to keep the house clean and tidy (we are pretty neat freaks, and whilst people warned us this would change once we had a baby, we have found it pretty easy so far to keep it going), we have still managed to get showered and dressed each day, we have still eaten hot food at fairly normal times, and we have still had moments of time just for each other, when we can bear to put this gorgeous kid down! I think we make a pretty incredible team, and whilst our 'old life', one involving work and anyone other than the three of us, seems like a million miles away now, we will slowly but surely evolve back to normal even though our normal will never ever be the same again. It will be twenty times more exciting and wonderful! 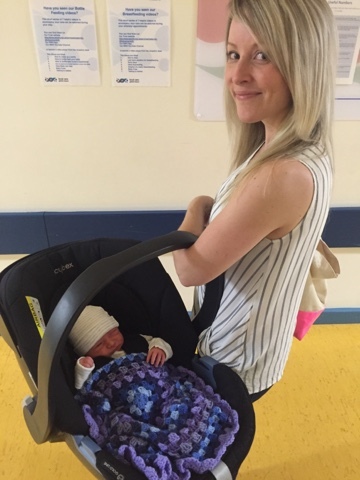 At 13 days old we hit another tiny milestone - our first trip out of the house! 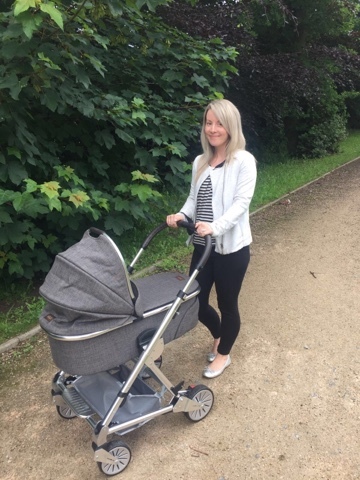 We have been pretty happy just to stay in, cuddling, watching box sets, seeing visitors until now, but we wanted to go and visit a lactation consultant at the breastfeeding support group near to us, so we got up, dressed and ready, and put Oskar in his pram for the first time. He absolutely loved it! And for me, another "I will never forget this moment" moment as I watched my wife's pride as she pushed our newborn son in his pram. We got out, got there on time, went to the shops for a few things afterwards, and got back in time for our afternoon visitors. Success! 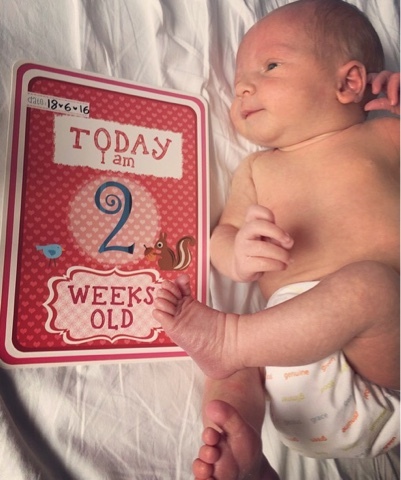 Today Oskar is two weeks old. Quite where the last two weeks / fourteen days / 336 hours have gone I shall never know. People warn you time flies when you have a baby but nothing really can prepare you for the reality. It seems like he was born yesterday! 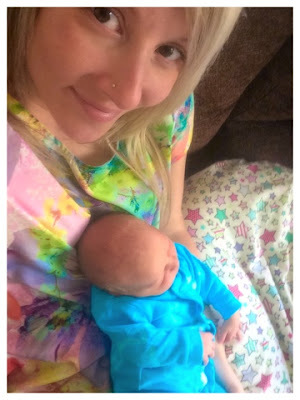 He is now breastfeeding like a pro, gaining weight steadily, and has more and more awake periods. We rarely put him down except to sleep, and still spend hours on end just staring at him. We believe that he should grow up in our arms, so until the time comes that he doesnt want to spend hours asleep in our arms or on our chests, there he will stay. Oskar, thank you for being ours, and thank you for the most incredible journey of our lives. It has been a pretty beautiful ride so far! Aww this post brought a tear to my eye... Your love is amazing and he is so adorable. 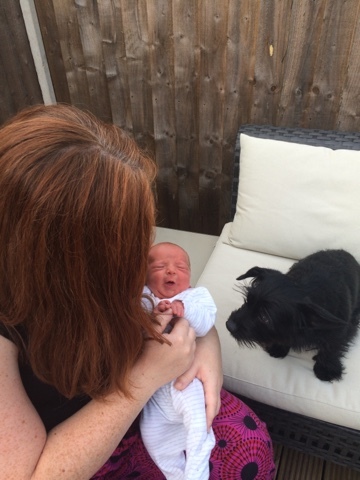 The first picture of Oskar at 1 week old is just my favourite !!!! !